Wearing black is the Artists “uniform” if you will. Wearing black is tasteful and is well groomed not over or under dressed. As one of my favourite designers Tom Ford says ” Dressing well is a form of good manners”. Hospitality is also a form of dress (atmospherical dress, setting the tone of your dressing room). Also your clients should only be able to see you and not all that you wear or anyone else on set while you’re working as being too flashy can cause distractions (more about that below). We first discussed the functionality of black in the theater, what types of clothes to wear, some unconventional things to know in what to wear and why. I shared with you some additional Makeup Artists thoughts in Why Do Most Makeup Artists Wear Black? 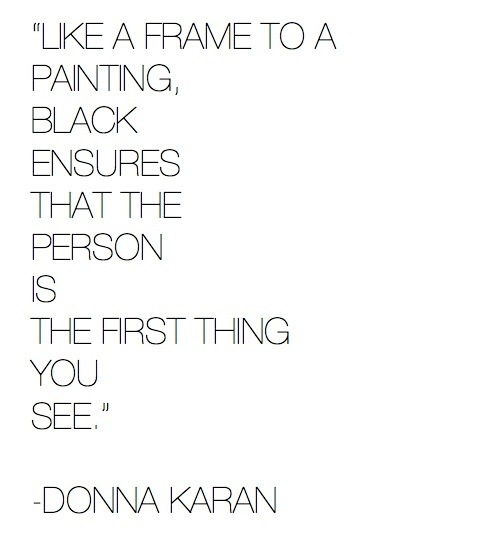 (Part 1)Okay, so lets talk a bit about the psychology and history of why Artists wear black. 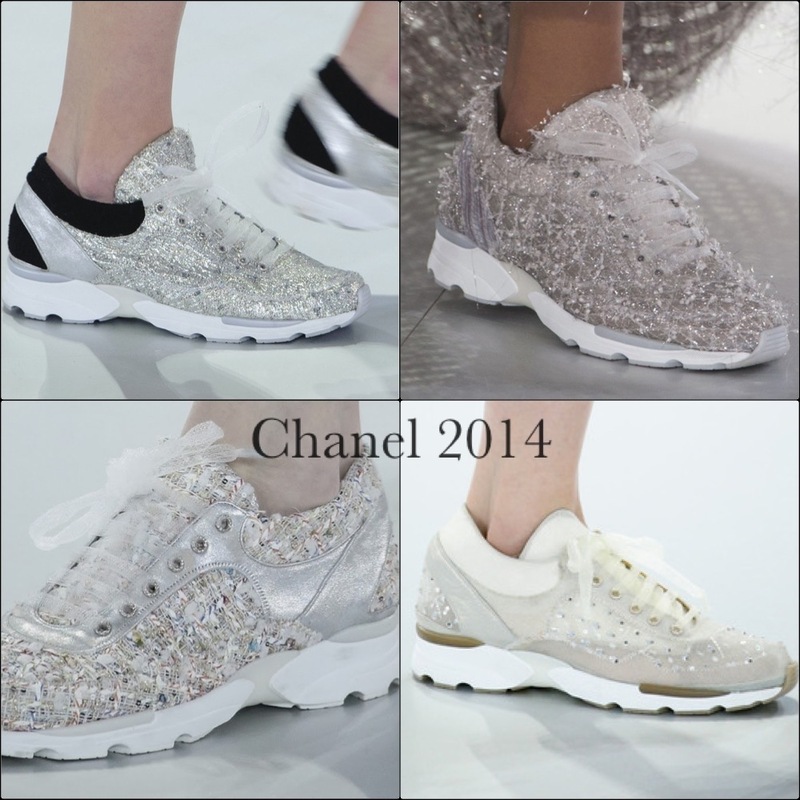 The fashion world goes hand in hand with the beauty world. In fact this marriage had a plan starting long ago. 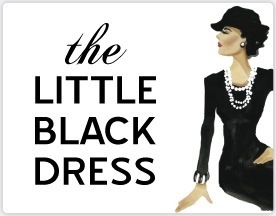 Designers like Coco Chanel made “The Little Black Dress” in the 20’s and it was a must have for every woman’s wardrobe because it was stunning, simple yet powerful. It’s was said to make every woman look their best. Well worn for a night out and looking elegant. Best dressed for ladies in suits and now trousers for work during the day. 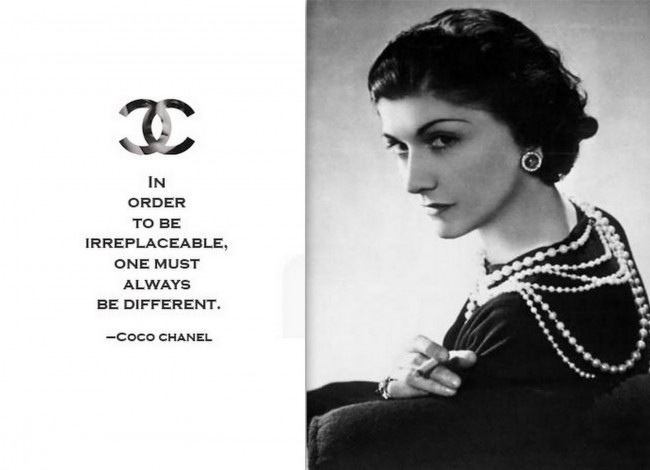 Chanel was always known for her black and white clothing designs making the wearer most chic after the post war era. 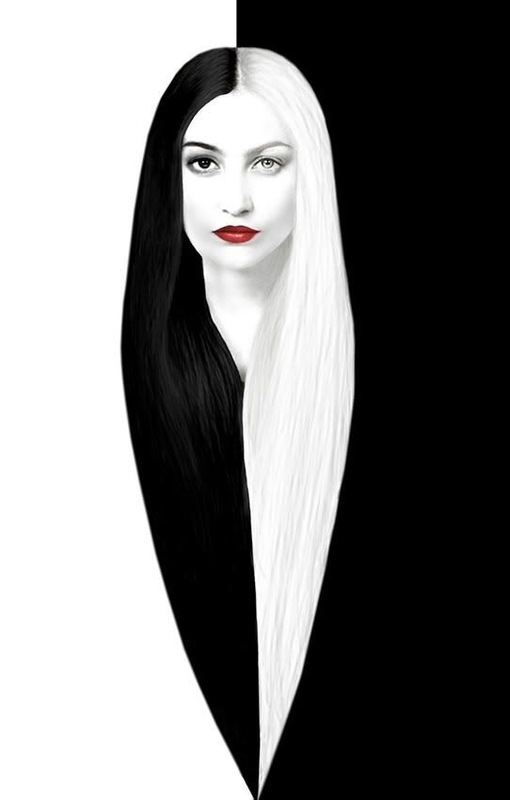 Black and white both became a power colors. 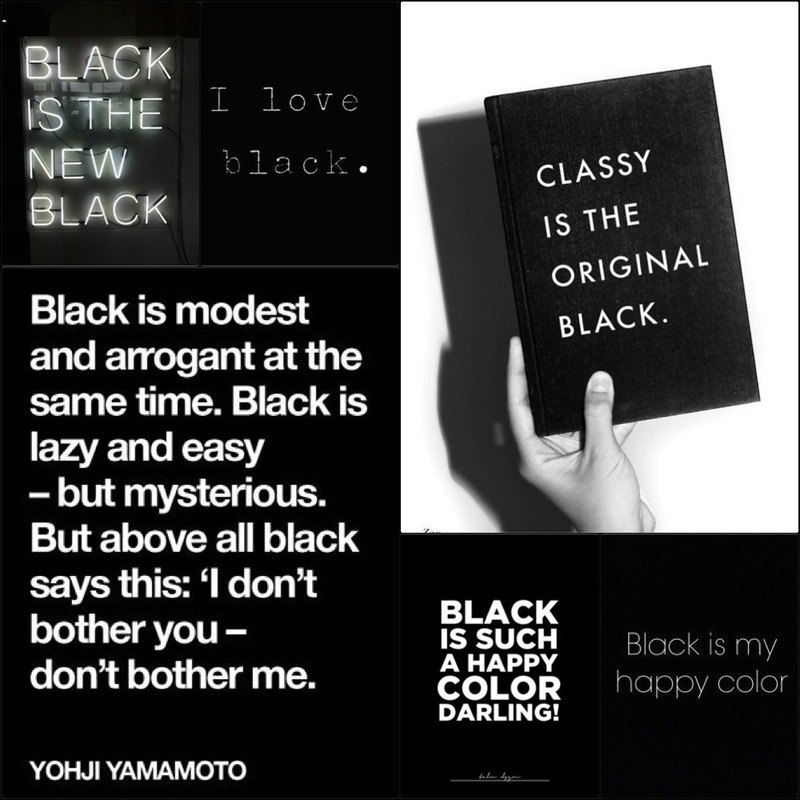 But black always signified both power, authority and irreplaceable style. 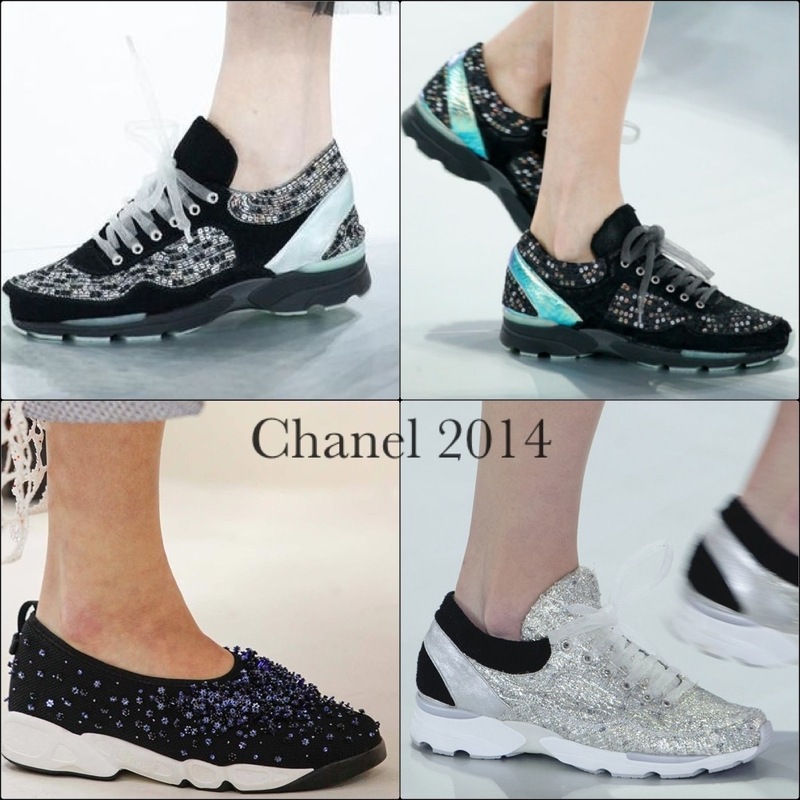 And because Chanel had such an impact on the fashion world her mark has clearly been left. 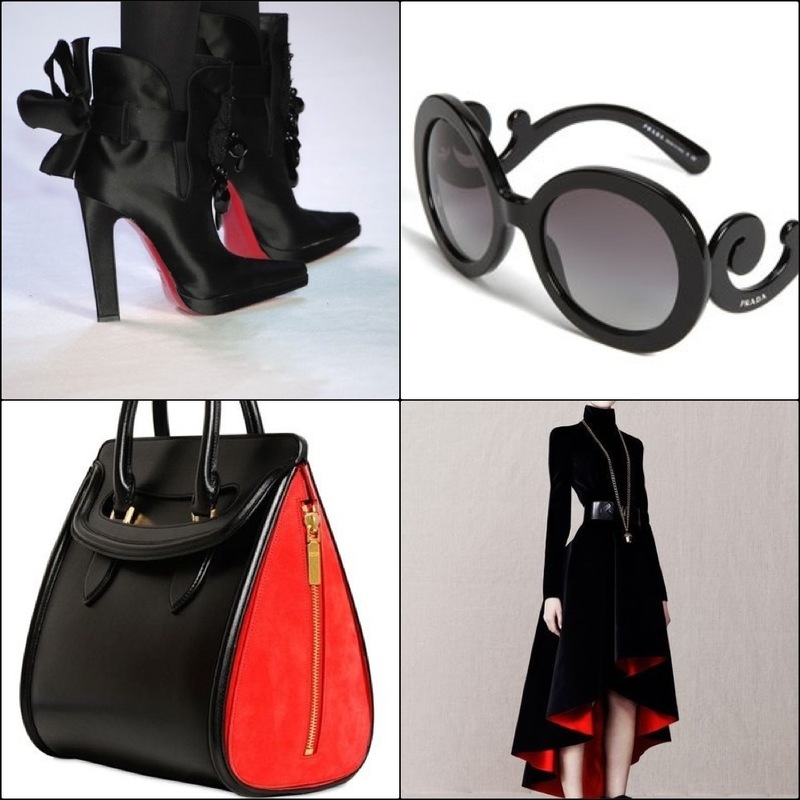 Now designers make their most stunning pieces in black. So wearing black became a fashion forward trend. Not to mention wearing black creates an optical illusion in making one look more slender in their garments. Many years later not only was wearing black functional for working backstage but it also became “fashionable”. 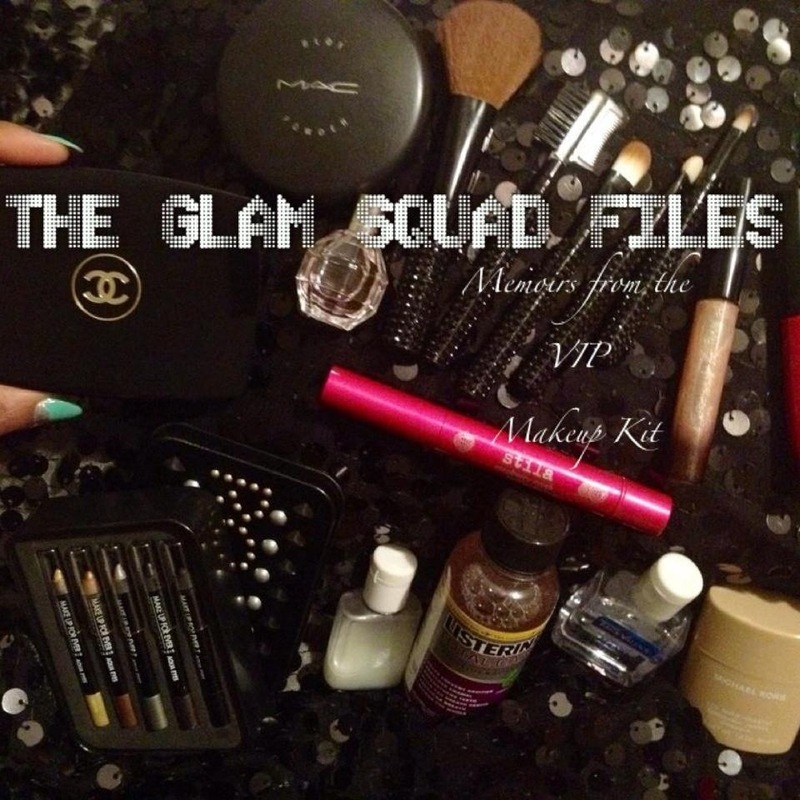 So ask yourself viZionaire…”What am I selling?” Are you selling clothing, the products found in your makeup kit or are you selling your skill and expertise as a Makeup Artist? What are you selling…be clear about that and that will help you establish who you and your skill as an Artist. I wished I could come to work in this outfit however what would my level of comfort be? I’ve done it but modified my footwear. And how would I be perceived by the client? Taken seriously or a one shot deal, never to be hired again. Choosing your wardrobe is strategic and you must use wisdom on so many levels. You definitely want to leave an impression on the client yet save your personal fashion statement for your personal down time. EXAMPLE: While working on set one day a fellow Artist came to set with an arm full of jangling bracelets. They were beautiful gold bangles, simply stunning. However while we were shooting we had to stop several times due to the fact that the sound man (who was recording live sound) could not only hear the actors doing their lines but hear those bangles just jingling!! They eventually got a word spoken to them and ultimately wound up removing them. CAUSING DISTRACTIONS AND DISTURBANCES ON SET IS HIGHLY FROWNED ON. The point here is, ….you dress the part and appropriately for your position in your career. If you work in the fashion, beauty and entertainment industry you dress fashionably, smartly comfortable and polished. My thoughts on “The Devil Wears Prada” I will discuss in an upcoming post. EXAMPLE : I remember when I was working on the set of Spider-Man 3 for three straight months I would see the director of the film Sam Ramy and be amazed. Why? Because he wore a suit and shirt everyday! We worked long hours 12-16 hours in a day some days and he was always well groomed. It was rare to see but it reminded me of the splendour and dignity of Old Hollywood. Back then directors wore suits and Makeup Artists (back then it was all male Makeup Artists) wore suits or lab coats. This was how the studios crew came to work. 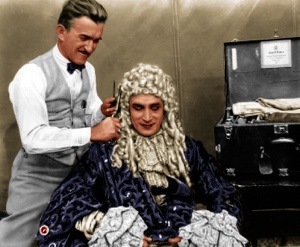 Makeup artist Jack Pierce and Conrad Veidt on the set of THE MAN WHO LAUGHS (1928). 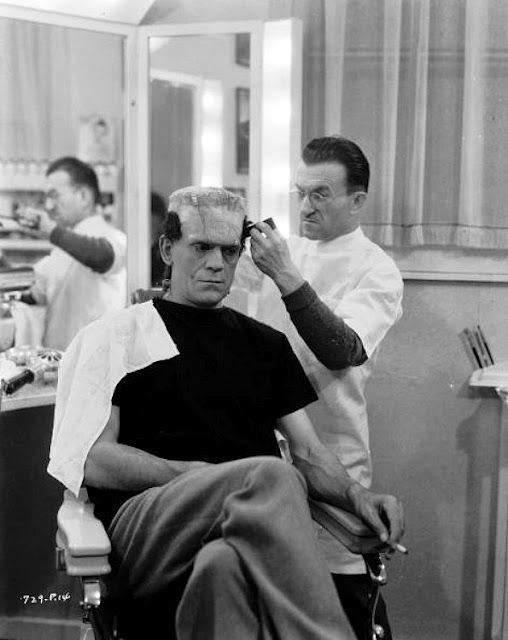 Jack Pierce in the makeup room with Boris Karloff 1935. Jack is wearing a lab coat. In closing viZionaire all I’m saying to you is this. This business should not be and is not for everyone. You set the tone for how you and your work will be perceived. You set the tone for how the thought of a “Pro Makeup Artist” is perceived. So, lets strive to be excellent and restore dignity, and respectability to the title of “Makeup Artist”.